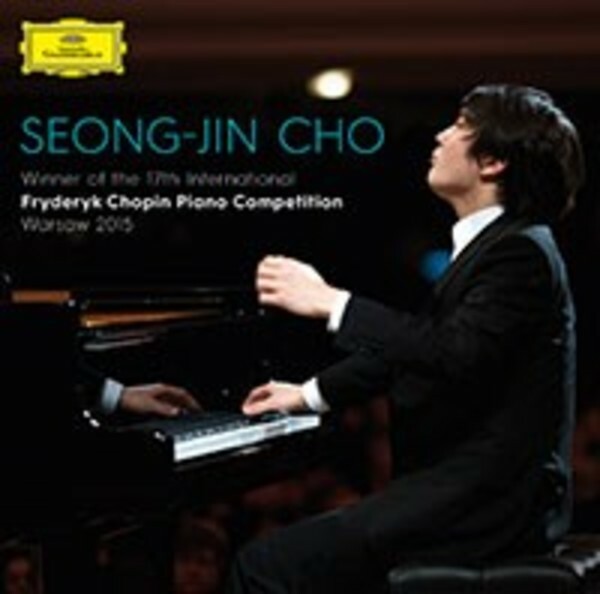 South Korea's Seong-Jin Cho, aged 21, was announced winner of the prestigious 17th International Frederic Chopin Piano Competition in the Polish capital Warsaw, on the evening of 20th October 2015. The competition, held every five years, is one of the few in which pianists play pieces by a single composer. 84 pianists aged 16 to 30, from 45 countries, qualified for the 2015 four-stage series of final recitals held over a three-week period in October. The competition opened on 1 October with a gala concert featuring Martha Argerich and finished with the Grand Finale recitals by the top 10 pianists on 18-20 October. The Chopin Competition is renowned for discovering the world�s most talented pianists. Past winners include Maurizio Pollini, Martha Argerich, Krystian Zimmerman, Yundi and Rafał Blechacz. This all-Chopin disc contains highlights from the 21-year-old South Korean pianist�s recital rounds.